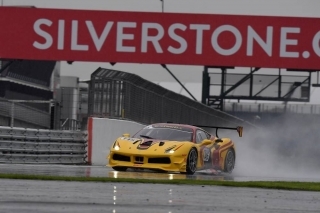 London, 20 October 2018 – Ferrari’s Corse Clienti division is pleased to announce the launch of the Ferrari Challenge UK series for 2019, with the Ferrari 488 Challenge to race on four UK circuits. This is the first time in the history of Ferrari that the brand has offered a one-make racing series dedicated for a single market different from Italy (Ferrari Challenge Italia started in 1993 and was merged with the European series in 2011). Long association. The UK is the second oldest market for Ferrari, after the USA, with the first Ferrari cars brought into the UK by ex-Ferrari driver and World Champion Mike Hawthorn in the late 1950s, before the official import of cars began in 1960. This means there is a long and proud association with Ferrari and motorsport in the UK – which is also now the Prancing Horse’s second largest market worldwide for new cars. National A license required.The Ferrari Challenge UK series will be run to the same rules and regulations as the other Ferrari Challenge series around the world, in North America, the EU and APAC. However, the UK series only requires a National A racing licence, which makes it much easier and more accessible for UK clients who want to race with Ferrari but who might not (yet) have the International C Licence required for the other Ferrari Challenge series. 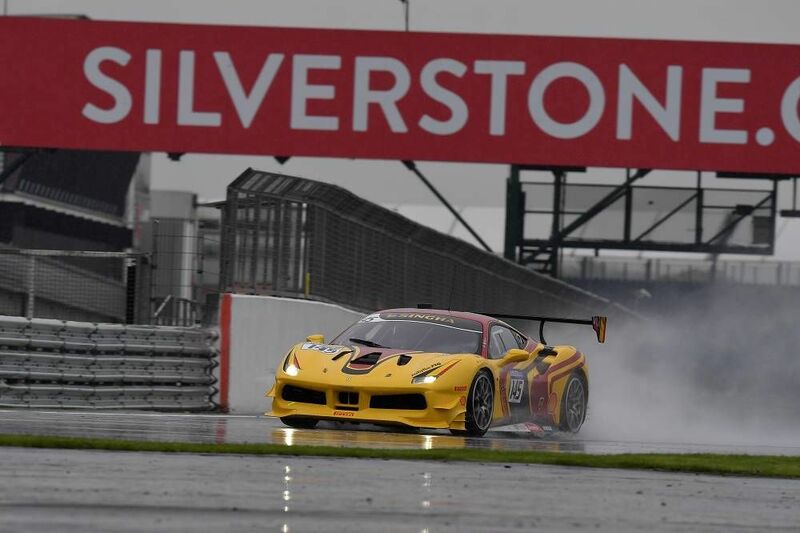 Ferrari Challenge UK series open to any UK clients who own a Ferrari 488 Challenge race car. Clients should contact their local dealer for further details on how to enter.